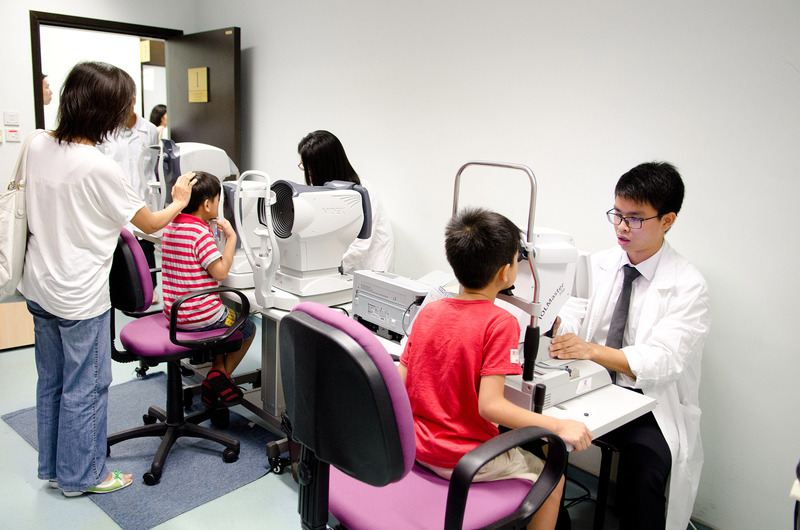 Comprehensive eye examinations are carried out for the participating children. They will go through series of examinations including ophthalmologist consultation, visual acuity, cycloplegic refraction, cover/uncover test and prism bar cover/uncover test to detect strabismus, ocular biometry for eyeball size and length, intraocular pressure measurement, stereopsis, slit lamp, fundus examination, anterior segment OCT for corneal thickness, posterior segment OCT for macular and optic nerve scans. 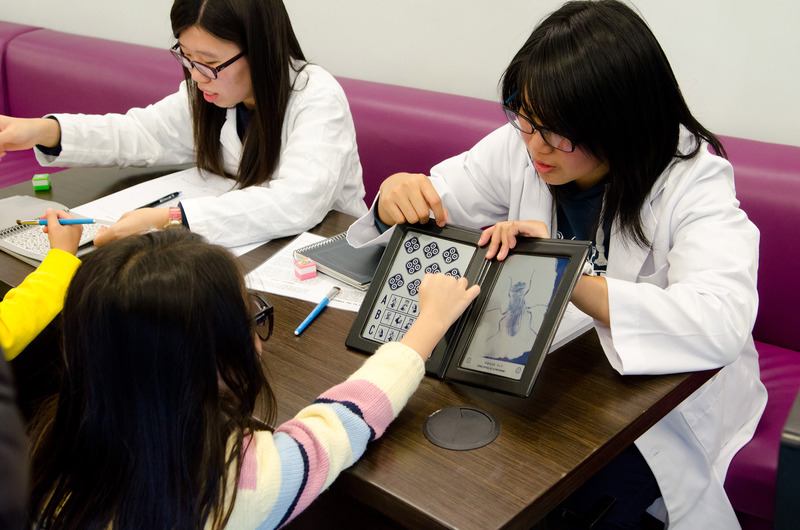 Most of the ocular diseases can be detected through our examinations, including refractive errors (myopia, hyperopia and astigmatism), strabismus, amblyopia, allergic eye diseases, and colour deficiency; as well as paediatric corneal diseases and hereditary retina diseases, which are usually hard to discover. 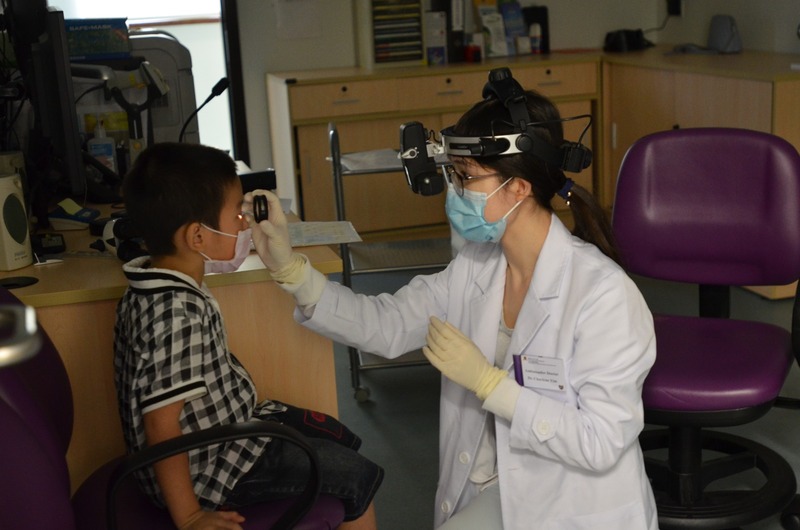 Aside from detecting common eye diseases through eye examinations, environmental, lifestyle, and nutritional data of the children are also collected for a better understanding of children’s condition. 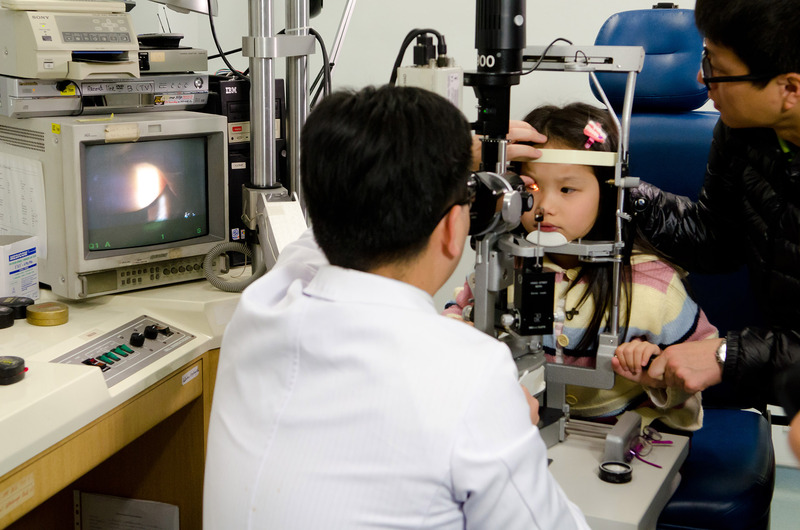 Health counselling is provided to parents for their children’s better eye care.